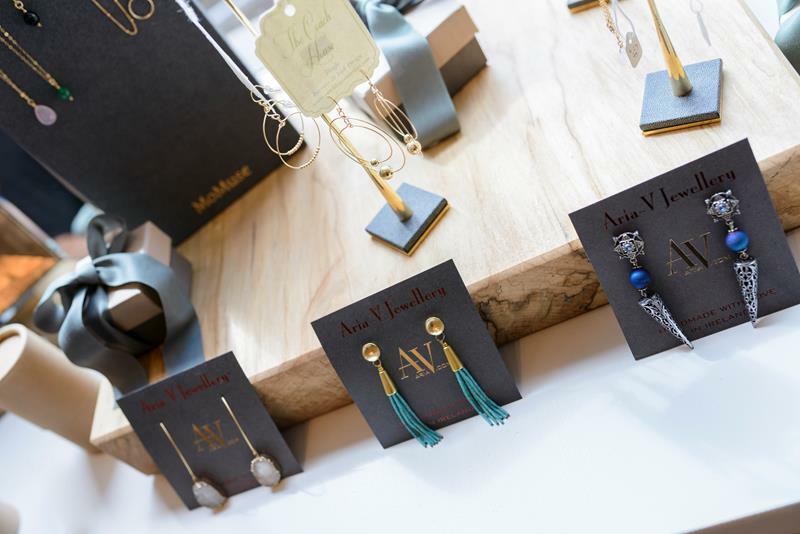 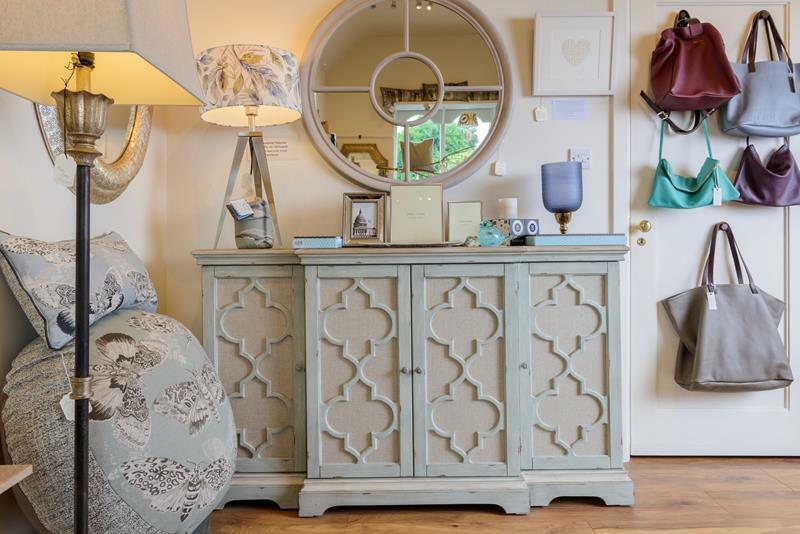 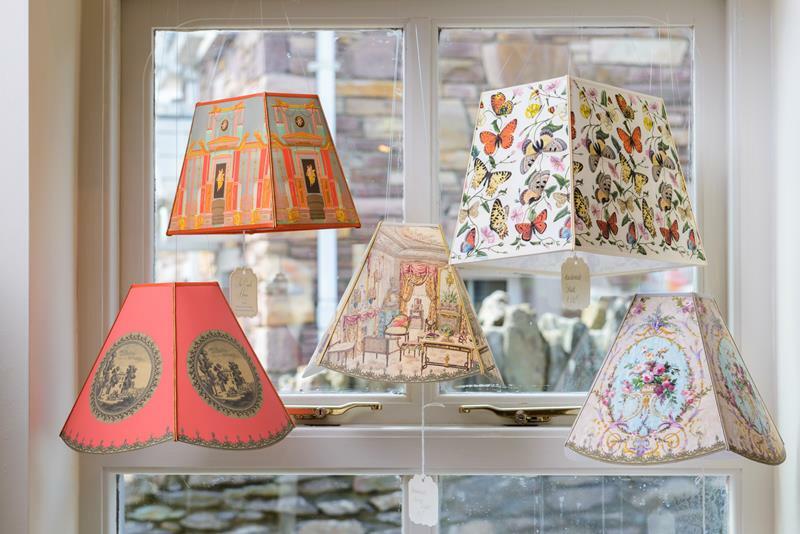 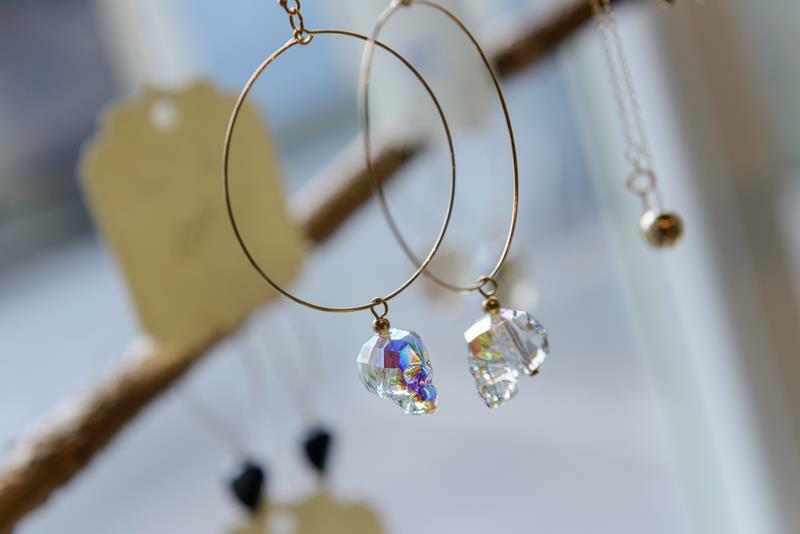 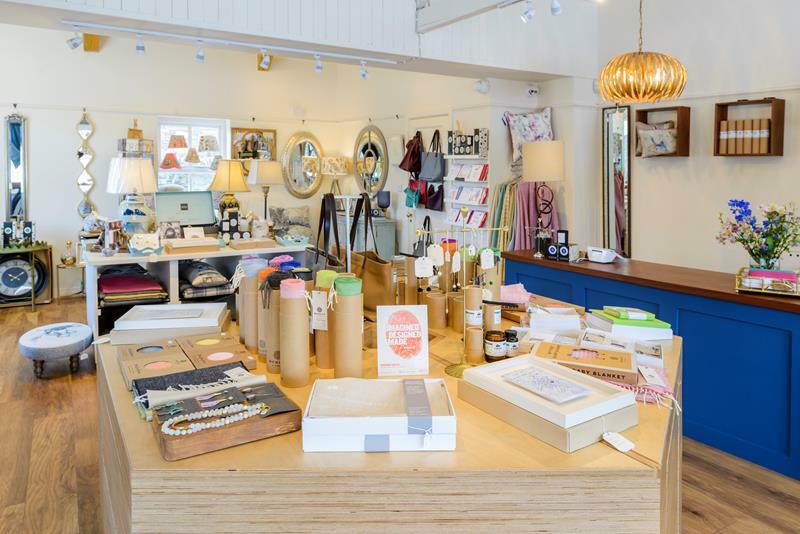 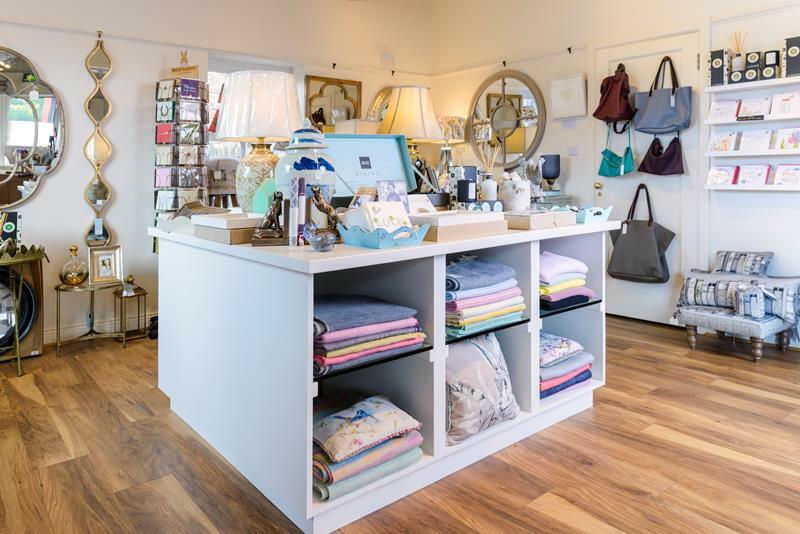 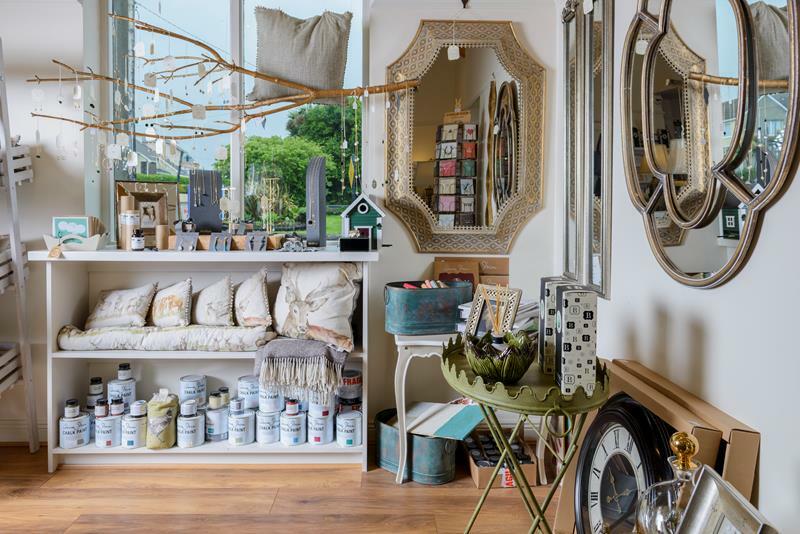 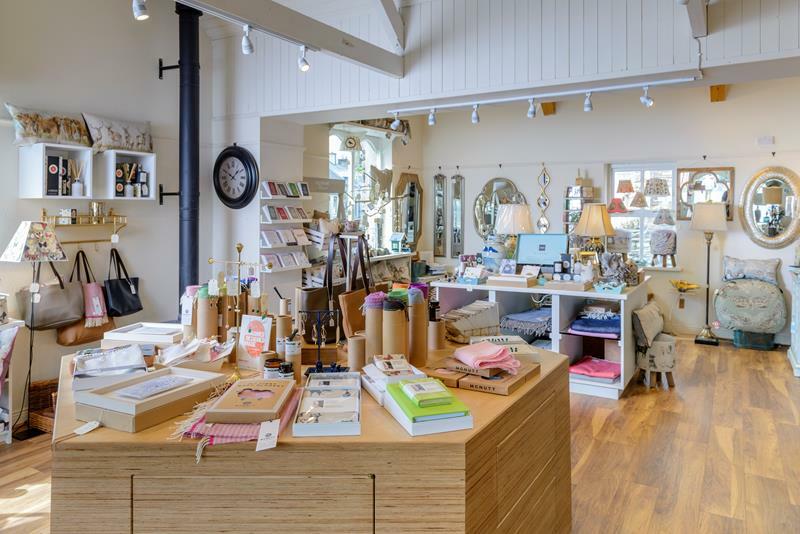 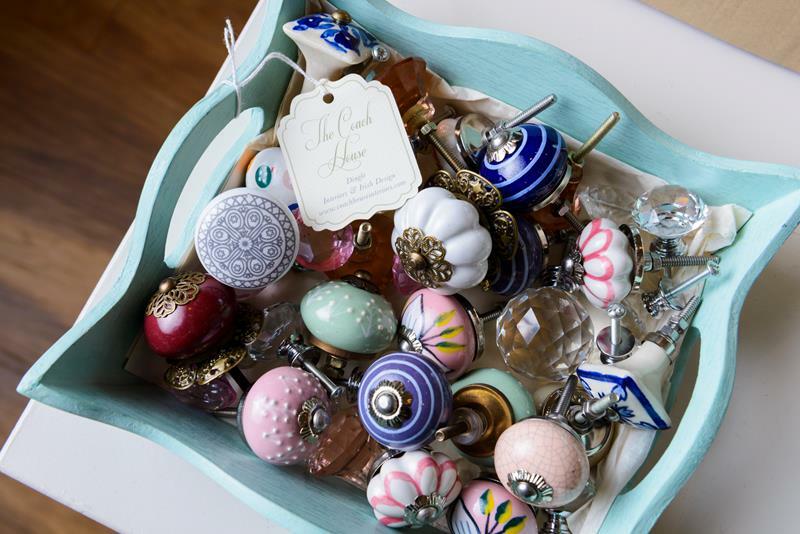 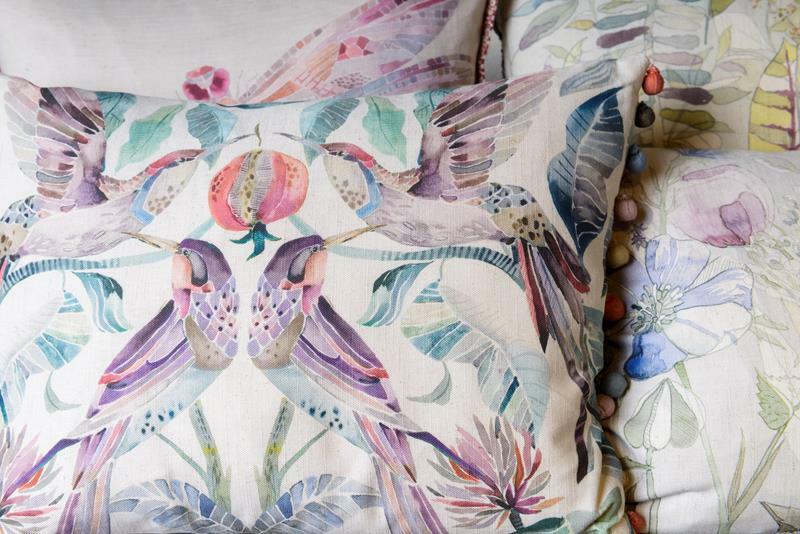 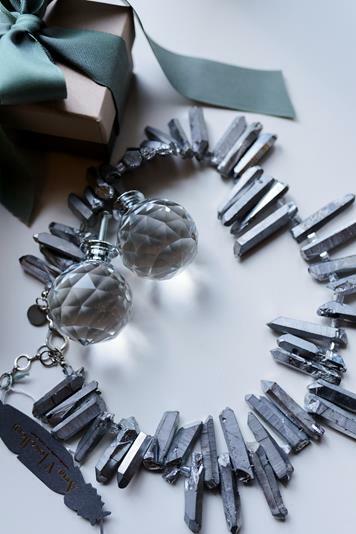 The Coach House is home to a tastefully curated collection of leading Irish Design, lighting, furnishings, home accessories, jewellery & giftware. 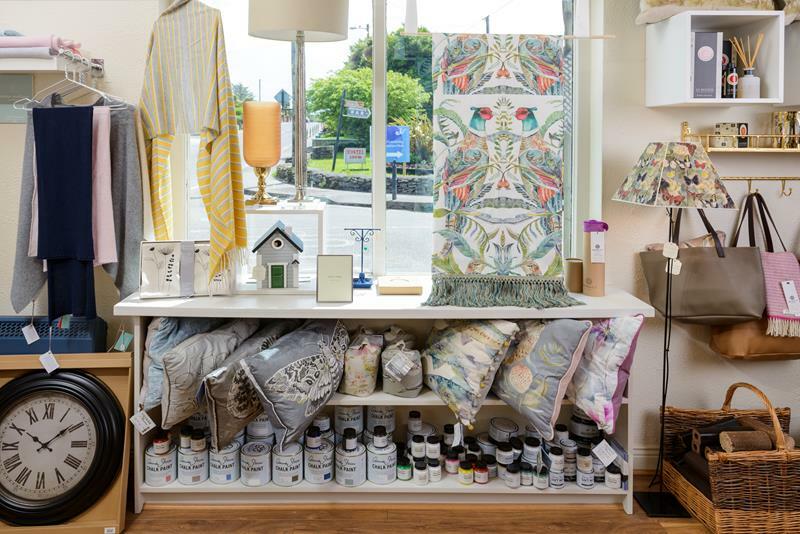 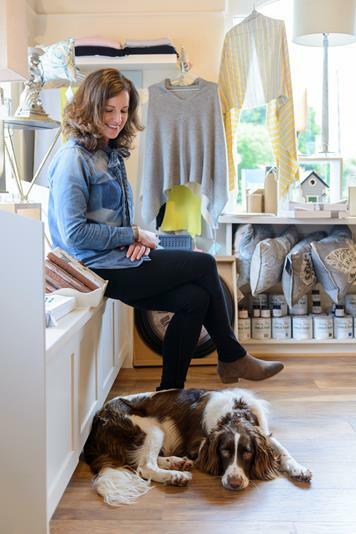 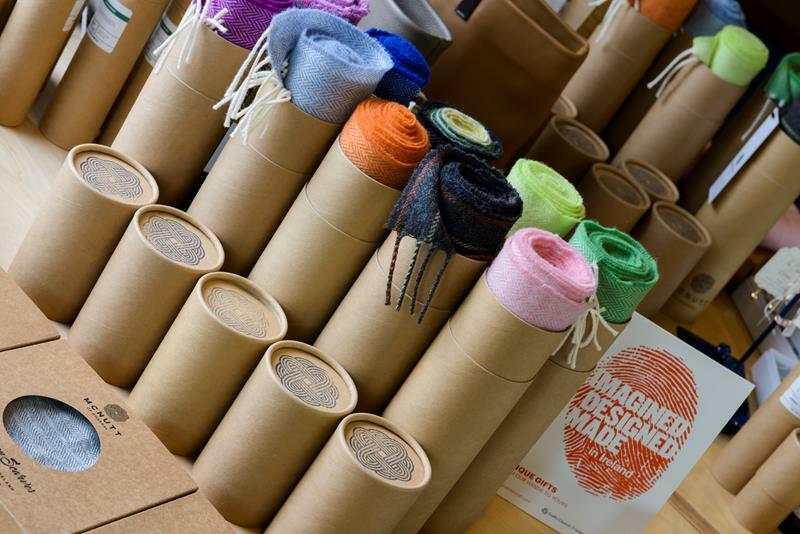 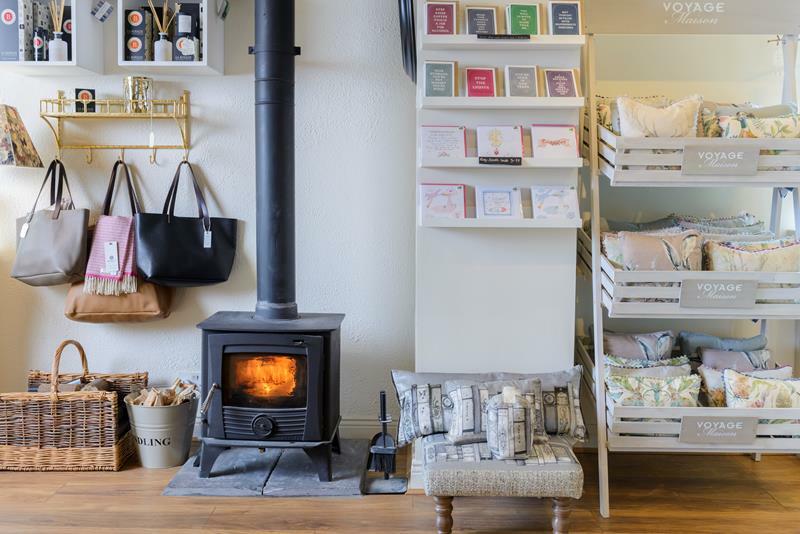 Brands include La Bougie Candles Cork, Mindy Browne’s Interiors Mullingar, Cushendale Lambswool Throws Kilkenny, MoMuse Jewellery Dublin,Jennifer Slattery textiles, Sarah Mc Kenna Ceramics, David Barry furniture Dublin, Voyage Soft Furnishings & much more. 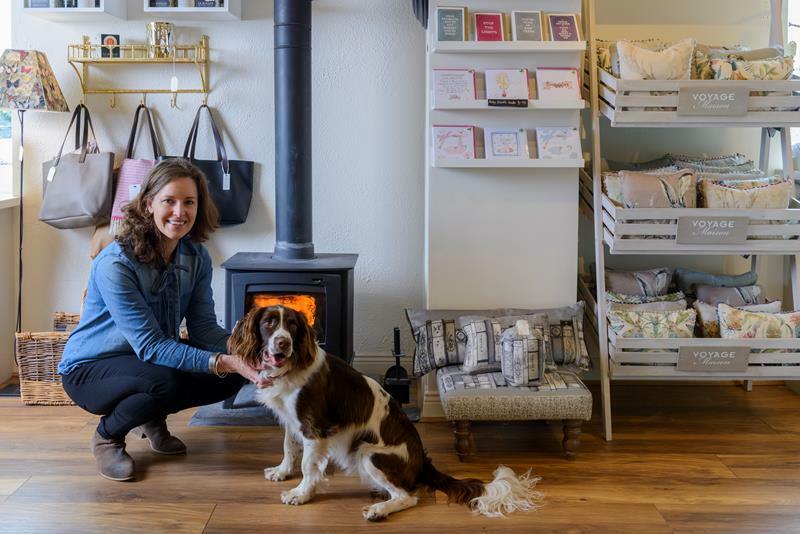 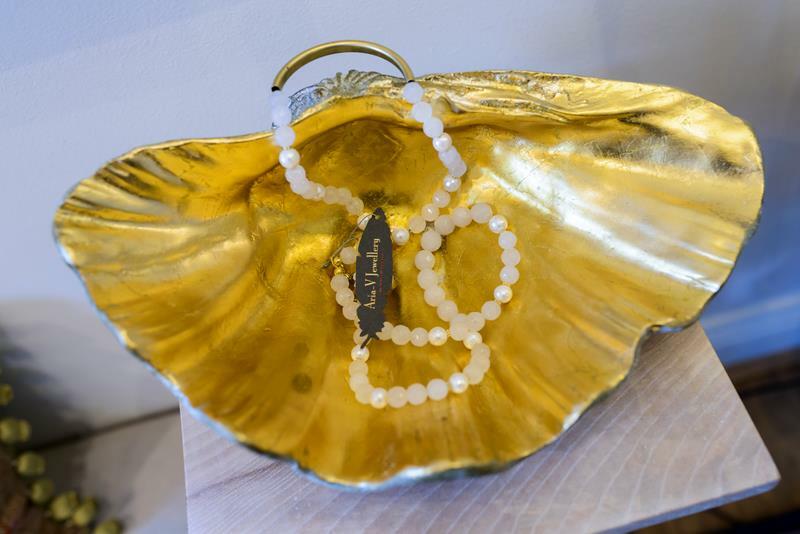 I am constantly searching to bring the most beautiful & unique pieces to this special space in Dingle for my customers to enjoy at home & to gift to those they cherish.